Mason Jones: Continues his rapid rise in the Cage Warriors lightweight rankings with victories over Konman Deh (France) at Cage Warriors 95 & Kacper Formela (Poland) at Cage Warriors 97 taking his record to 6-0 as a professional. Josh Hudson: Selected to represent Wales at the IMMAF World Championships in Bahrain 10-18 November 2018. Josh will also compete for the vacant BUDO Fighting championships Welterweight belt in Swansea 3rd November; also in action Ieuan Mackenzie & James Kedra. 11 Gold, 7 Silver & 3 Bronze to take 1st place on the team medal total! 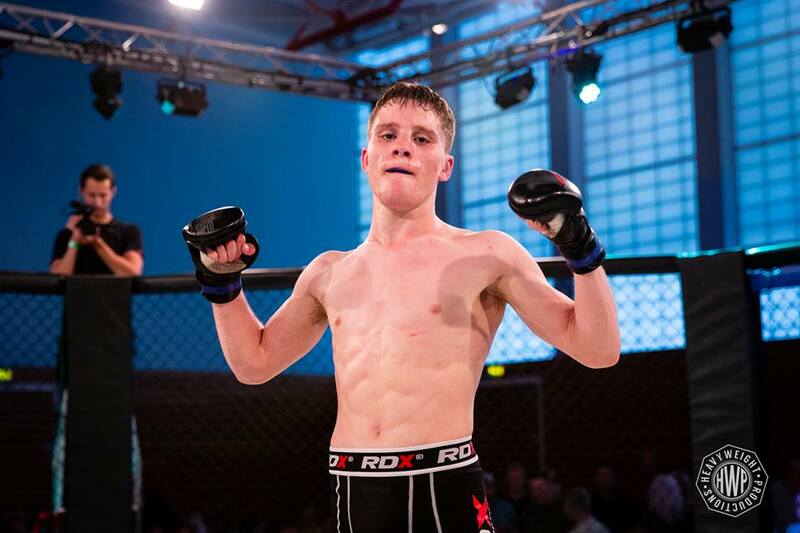 Ieuan 'The Lion' MacKenzie roars in MMA Debut! Saturday the 7th July & the LC2 arena in Swansea; was the location for the latest BUDO FC Wales event. Making his amateur MMA debut at just 17 years of age; Ieuan Mackenzie put on a strong display of grappling against his more experienced opponent; earning a unanimous decision from the BUDO FC judges. Ieuan will be back in MMA action on November's BUDO card; where we hope to have a few more academy members also making their MMA debut's. 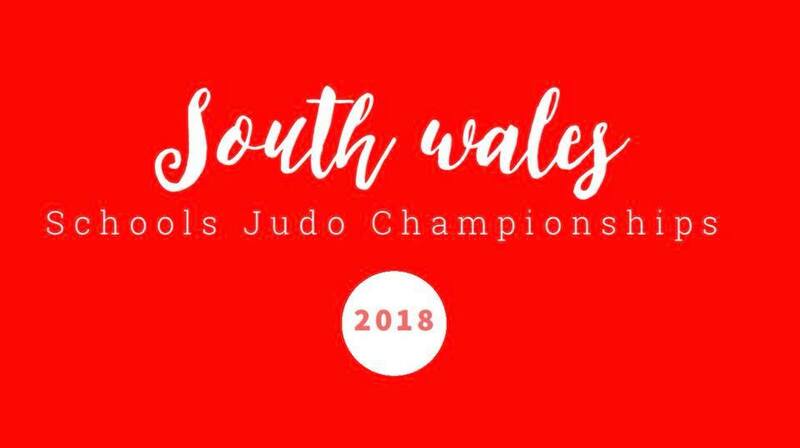 Saturday 7th July 2018; the academy had seven players compete at the annual South Wales Schools Judo Championships; congratulations to the following members who medalled on the day. The academy judo squad are working towards the Welsh National Championships in November which will decide the Welsh Team selections for 2018. The IMMAF is the leading amateur governing body for the Sport of Mixed Martial Arts (MMA); between the 18-23rd June the best amateur MMA athletes descended upon Bucharest, Romania for the annual IMMAF European Championships. Representing GBR in the welterweight category was Josh Hudson. In the round of 1/16 Josh put on a dominant performance stopping his Austrian opponent Aladdin Bosankic via TKO early in the second round. In the round of 1/8 Josh faced Bozhidar Ivanov (Bulgaria); a measured performance saw Josh dominate all three rounds & a judge's decision to advance into the Semi-Finals. In the semi-final Josh faced Isakov Issa (Belgium), the number 2 seeded athlete in the draw; in a tough contest Josh struggled to overcome the strong wrestling of the Belgium; & had to settle for a 3rd place finish. A great first IMMAF outing for Josh; who qualifies with his medal to the World Championships in Bahrain in November; congratulations from everyone at the Academy! 16th June 2018 & the Sport Wales National Centre, Cardiff was the venue for the fifth edition of the CEA Interclub. With 23 clubs & around 130 Judoka in attendance, this was the biggest interclub to date. We managed to top the medal table against some very strong opposition; with four gold medals (Matthew Hern, Ben Miles, Isabelle Foster, Riley Rees) six silver medals (Daniel Sadler, Kayden Griffiths, Osian Meese, Kody Travers, Alfie Parker, Cerys Palmer) & ten bronze medals (Thomas Duggan, Travis Hern, Ruby Foster, George Coates, Tiago Arandjelovic, Byron Palmer, Leah Dunn, Morgan Lennon, Dave Saif, Tommy Andrews). Congratulations to all that competed for the team; the next edition of the event will be in September! Full results of the fifth edition available at the following link. 25th March 2018 & the National Dojo in Cardiff played host to the IV edition of the Craig Ewers Academy Judo Interclub. With 14 local clubs in attendance & divisions ranging from u8 'Dragons' through to Kyu grade Veterans; there was some great Judo on display. The next edition will be on June 17th again at the National Dojo in Cardiff. Full results from our March event, can be found at the following link. February see's the introduction of a new timetable & added children's classes at the Cardiff venue! Sessions will start week beginning 5th February. This is in addition to the successful children's programme already in place at Newport MMA.